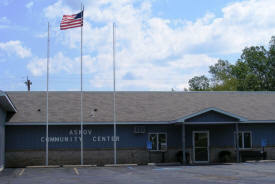 Do you have photos, historical accounts or other items pertaining to the Askov area? Would you like to share this historical information with the world? LakesnWoods.com would like to publish your Askov photos (current or historical) or historical accounts on this website. Original materials can be returned and your privacy will be respected. 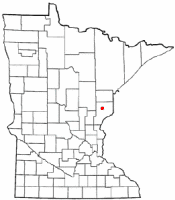 Askov is a city in Pine County, Minnesota. 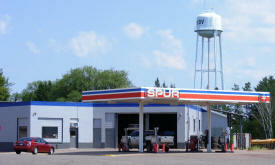 Minnesota State Highway 23 serves as a main arterial route in the community, and Interstate 35 is nearby. 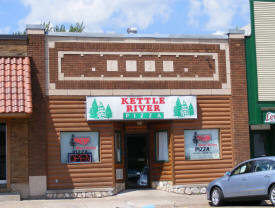 The Kettle River and Partridge Creek both flow nearby. 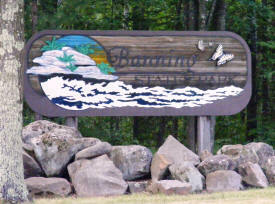 Banning State Park is also nearby. 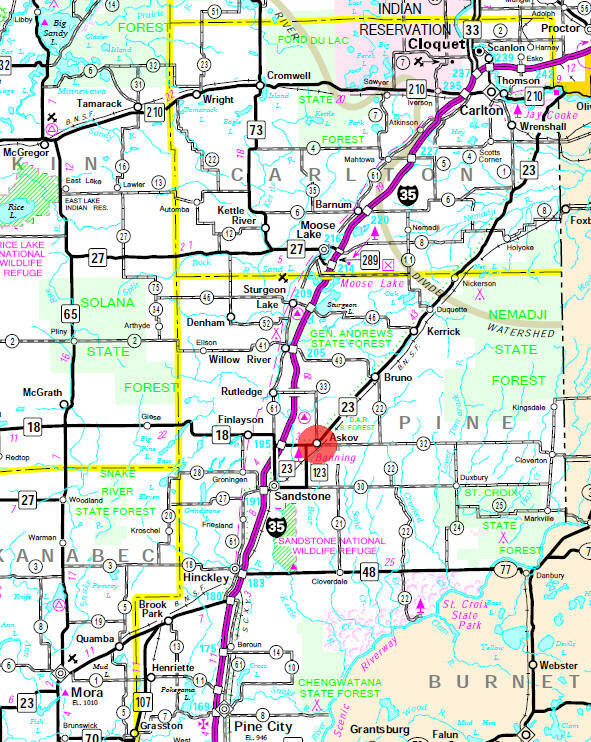 According to the United States Census Bureau, the village has a total area of 1.26 square miles (3.26 km2), all land. The elevation is 1,168 ft (356 m) above sea level. As of the census of 2010, there were 364 people, 171 households, and 88 families residing in the village. The population density was 288.9 inhabitants per square mile (111.5/km2). There were 188 housing units at an average density of 149.2 per square mile (57.6/km2). 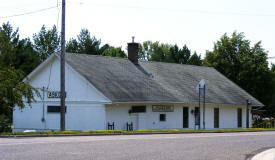 The racial makeup of the village was 97.3% White, 0.3% Native American, 0.3% Asian, and 2.2% from two or more races. Hispanic or Latino of any race were 1.4% of the population. There were 171 households of which 24.0% had children under the age of 18 living with them, 36.8% were married couples living together, 8.8% had a female householder with no husband present, 5.8% had a male householder with no wife present, and 48.5% were non-families. 41.5% of all households were made up of individuals and 21.7% had someone living alone who was 65 years of age or older. 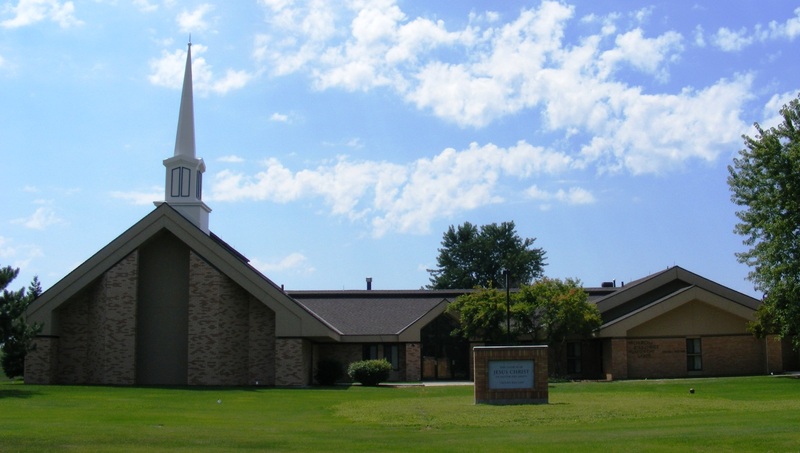 The average household size was 2.13 and the average family size was 2.88. 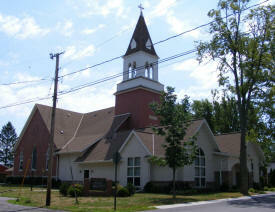 The median age in the village was 41 years. 21.7% of residents were under the age of 18; 5% were between the ages of 18 and 24; 28% were from 25 to 44; 25.5% were from 45 to 64; and 19.8% were 65 years of age or older. 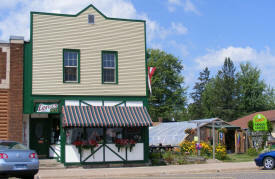 The gender makeup of the village was 47.0% male and 53.0% female. The location of the village was originally within the lands of the village of Partridge, at a stop far outside the original village along Great Northern Railway; here a post office was set up, first called Partridge from 1889–1909, before changing its name to Askov in 1909. 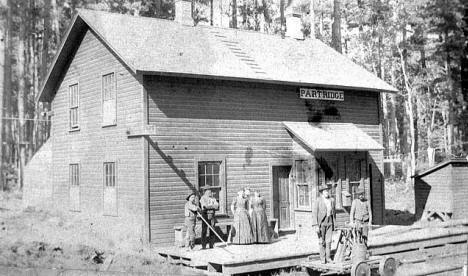 Most of the original village of Partridge was destroyed in the 1894 Hinckley fire. The immigrants to the Danish 'colony' of Askov were nationalistic Lutheran followers of the theologian and cultural leader, Bishop N. F. S. Grundtvig, romanticising the superiority of Danish culture and emphasising the importance of speech and education (a motto was "enlightenment must be our delight). 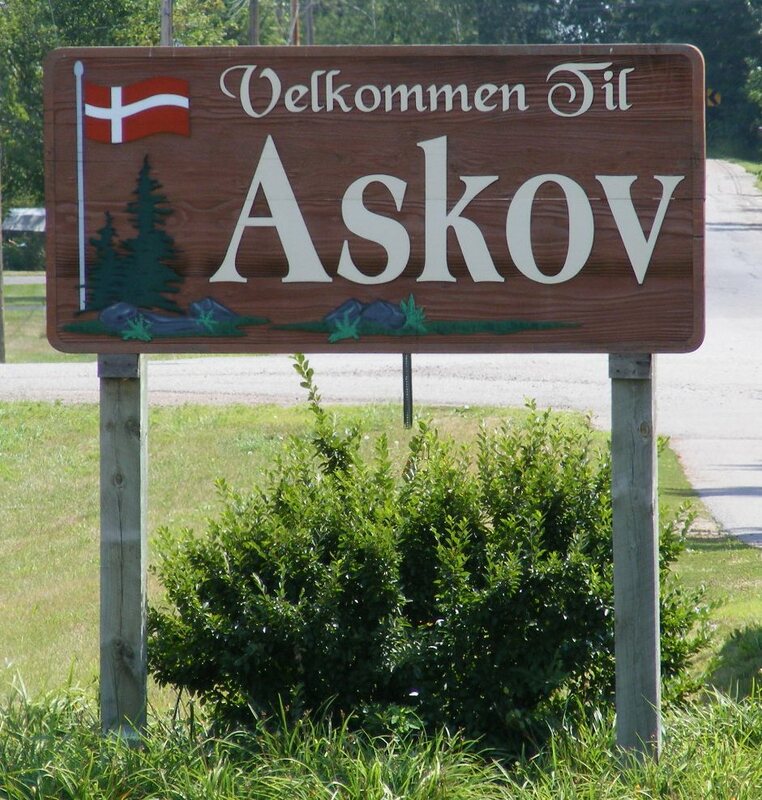 Danish immigrants had up till this point been mostly economic migrants fleeing poverty in Denmark, but the first migrants to Askov were almost all Grundvigian Danes from elsewhere in the USA. The Dansk Folkesamfund (Danish Peoples Society) was founded in 1887 by Svend Hersleb Grundtvig, the son of N. F. S. Grundtvig, to conserve Danish social heritage and promote immigration to the USA. The Dansk Folkesamfund, with help from the railroad company, bought the parcels of land around the train station and post office in 1906 and by 1909 had sold the 45 plots exclusively to Danish settlers, some 25 families. The name "Askov" was chosen to commemorate the larger village of Askov in Denmark which is the site of one of the largest folk high schools (Askov Højskole) founded by N. F. S. Grundtvig although it is claimed the name is derived from 'ash wood' (ask holt in Danish). 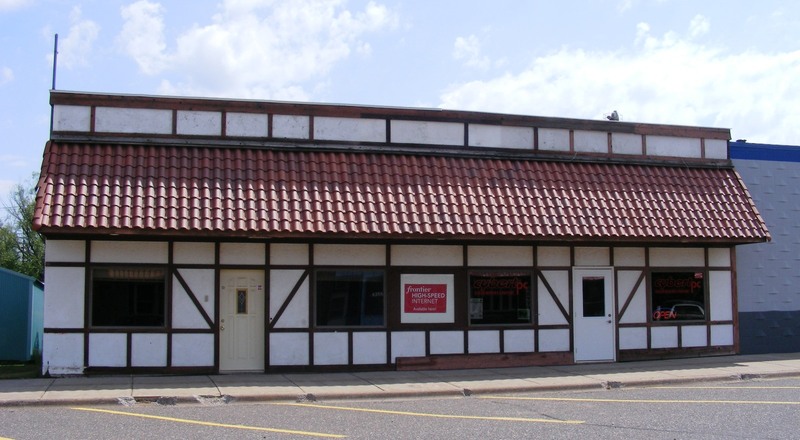 By 1916 almost a thousand settlers of Danish descent lived here, although 1920 USA census data records only 242 inhabitants in Askov and most people lived in the village of Partridge -this was thus the largest concentration of Danish settlers in Minnesota. 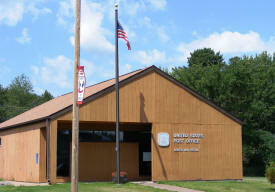 The new village was incorporated on April 25, 1918, and officially separated from the township as the City of Askov on April 8, 1921. Initially the main economic activity was dairy (the first cooperative creamery being built in 1910) supplemented by mixed intensive farming. 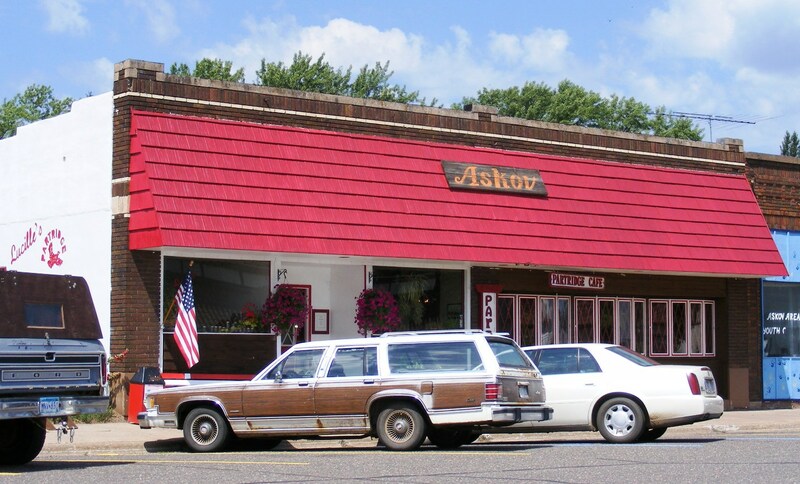 Nearly all the streets in Askov have been given Danish names. Despite the Danish history, the modern population has the following ancestries: German (20.8%), Irish (12.0%), Norwegian (7.3%), Danish (6.3%), Scandinavian (5.2%), American (4.7%). ASKOV, a city in sections 19, 20, 29, and 30 of Partridge Township, was incorporated as a village on April 25, 1918, and separated from the township on April 8, 1921. It was founded by the Danish Peoples Society in 1906; the name is of ancient origin meaning "ash wood" and is the name of Denmark's largest folk high school. 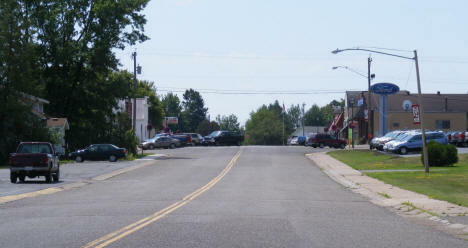 Most of the village was destroyed in the 1894 Hinckley fire. 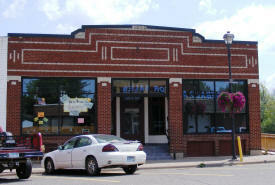 It had a Great Northern Railway station, and its post office began as Partridge, 1889-1909, before changing to Askov. 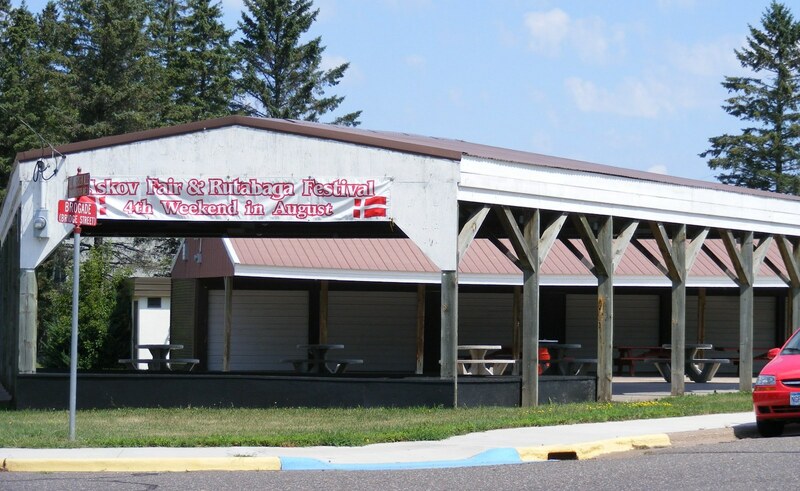 The Festival consists of crowning of Miss Askov, formerly known as the Rutabaga Queen. Also many food stands are set up, one of which consists of the Danish favorite, ableskivers: ball shaped pancakes. Other events include a parade, folk dancing, contests for things grown in the garden, great homemade food and all kinds of other great small town things! 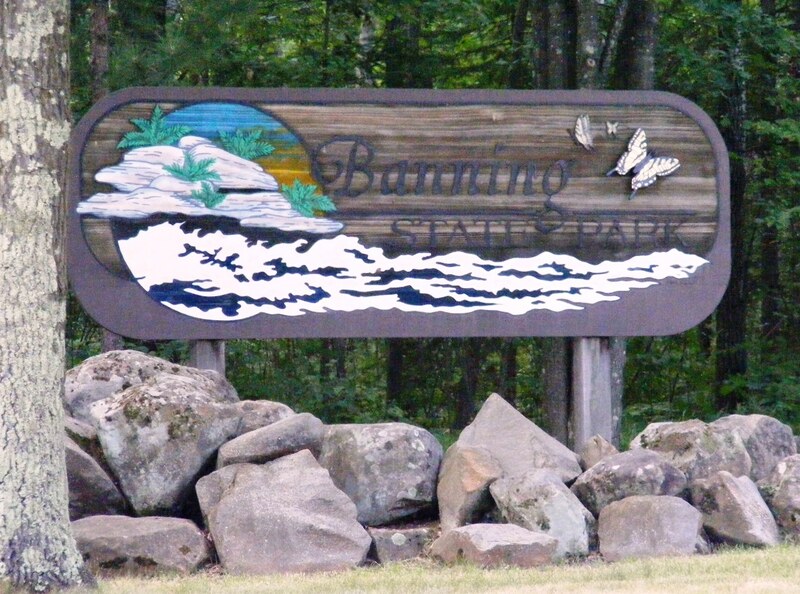 Treat yourself to a visit to Banning State Park, just minutes off I-35 near Sandstone. In the spring, watch daring canoeists and kayakers shoot the turbulent rapids at Blueberry Slide, Mother's Delight, Dragon's Tooth and Hell's Gate. In the summer, hike along the Kettle River amid dramatic sandstone rock formations with lush lichens, liverworts and mosses. 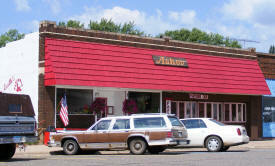 Visit Wolf Creek Falls, the Log Creek Arches and Robinson's Ice Cave. 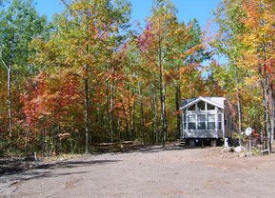 Stay at the new camper cabin (sleeps five people), which includes bunk beds, a table and benches. Take in the historic ruins of Banning Sandstone Quarry. The park is known for camping, picnicking, cross-country skiing, beautiful trails for hiking and the study of natural history. 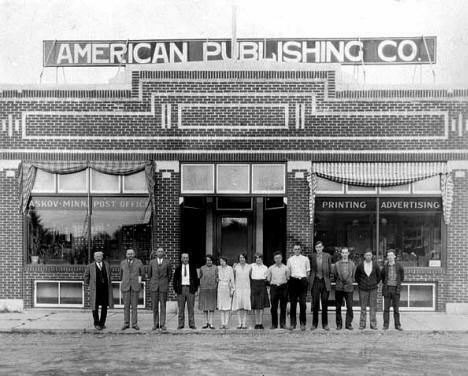 The Askov American is a weekly community newspaper founded in 1914, serving Northern Pine County, including the communities of Finlayson, Sandstone, Bruno, Kerrick, Willow River, Sturgeon Lake, and Rutledge. 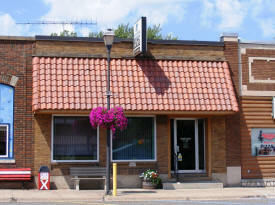 First National Bank of the North is a locally owned and run community bank. We have been honored to serve the communities of Sandstone, Askov, Kerrick, and Hinckley for the past 100 years and take pride in our personnel, integrity, and service delivery. Whether you are looking for personal, agricultural or commercial services we can meet your needs with our varied products and services. The building was built by the Germans when the settlement was named Partridge. 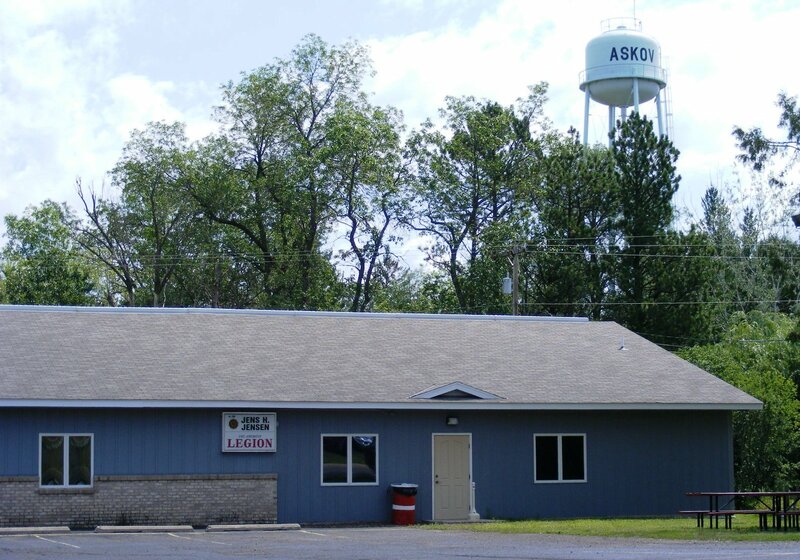 Askov was established in 1906 – one of the oldest Danish Settlements in Minnesota. 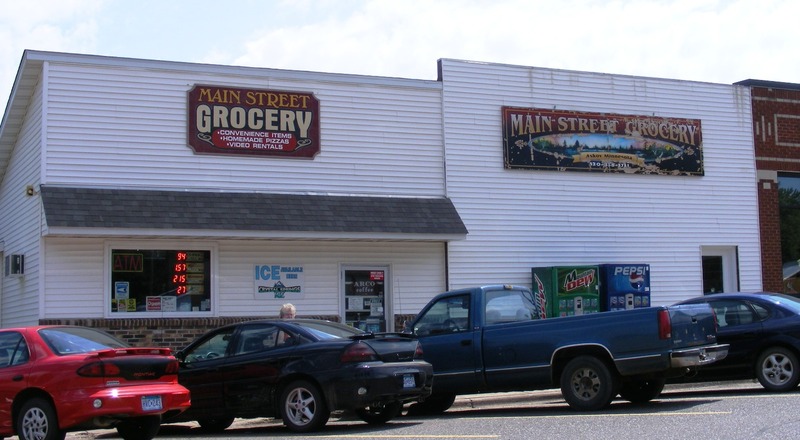 Our town is the longest reigning Rutabaga Capital of the World. 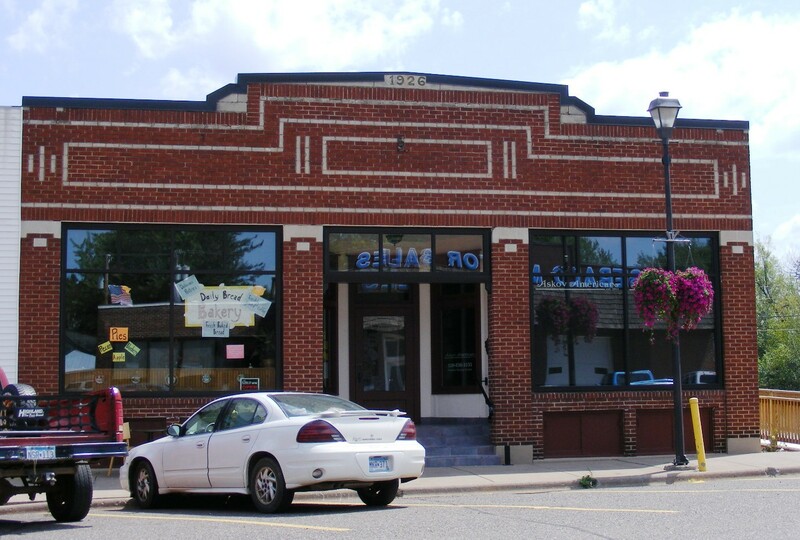 LENA’S is “Home of the Rutabaga Malt!” Over looking Bedstemor’s Garden is Rutabaga Bob. Come and enjoy the day with us! Outside seating is available on the patio while you enjoy our gardens. 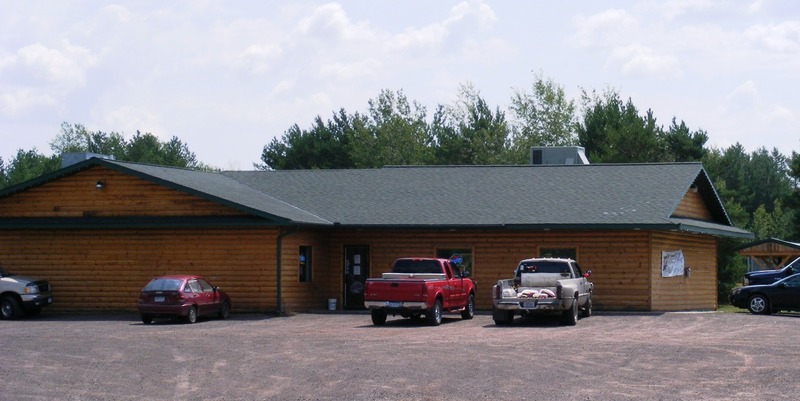 Petersen Wildflowers has been providing an excellent selection of prairie wildflowers and prairie grasses, that will grow in Minnesota, since 1990. 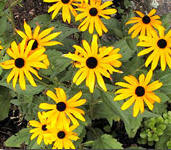 We have over 100 individual wildflower varieties and 15 individual native prairie grasses. 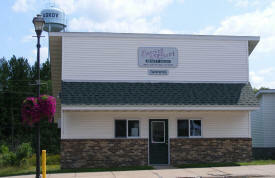 We also carry an assortment of mixes including Minnesota Sun Mix, Shade Mix, Annual Mix, Short and Sunny Mix, Short Prairie Grass Mix, Tall Prairie Grass Mix, Habitat Mix, Roadside Mix, Native Ornamental Grass Collection, Hummingbird and Butterfly Collection, Native Prairie Coneflower Collection, Cutflower Collection, Native Minnesota Collection and a Daisy Daisy Collection, Native Shoreline Mix. We also carry a good selection of herbs. 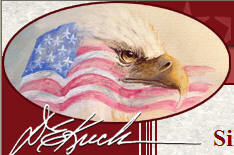 Sebald Motor Sales is a locally owned, locally run Ford franchise. 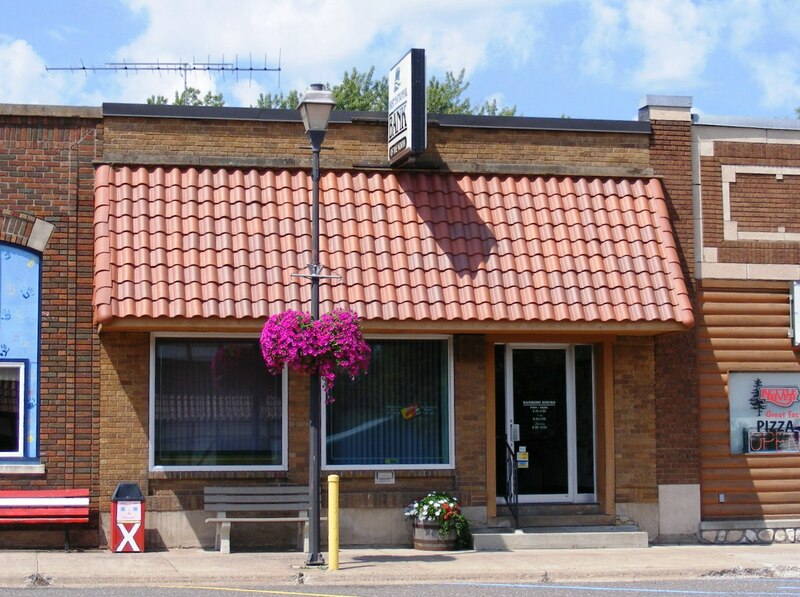 On December 5, 1935, Sebald Motor Sales was granted a franchise from Ford Motor Company to sell and service new Ford cars and trucks. After more than 70 years of being in service, many things have changed in the automobile business. 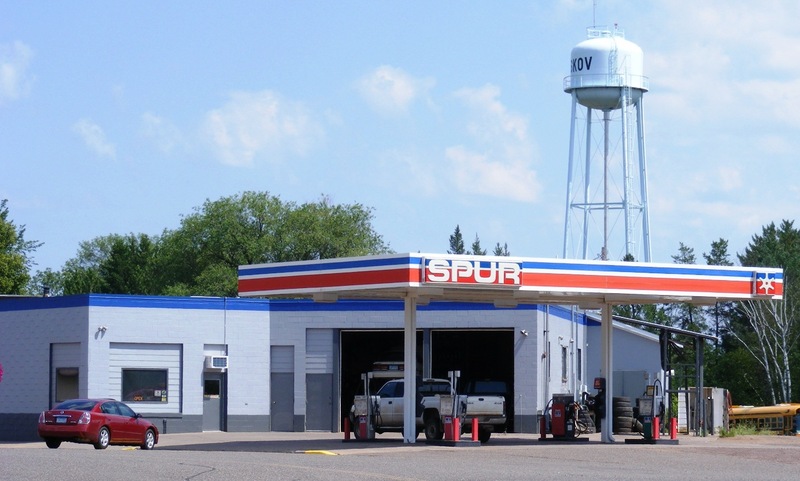 Brands and dealerships have come and gone, vehicles and their repair have become more complex, but the basics of customer service have not changed. The hardest part about buying or selling a home is in knowing how to begin. That's where we come in! Town And Country Real Estate Inc. is your one stop source for online real estate…current listings, buying tips, selling tips, mortgage information, community resources and more.